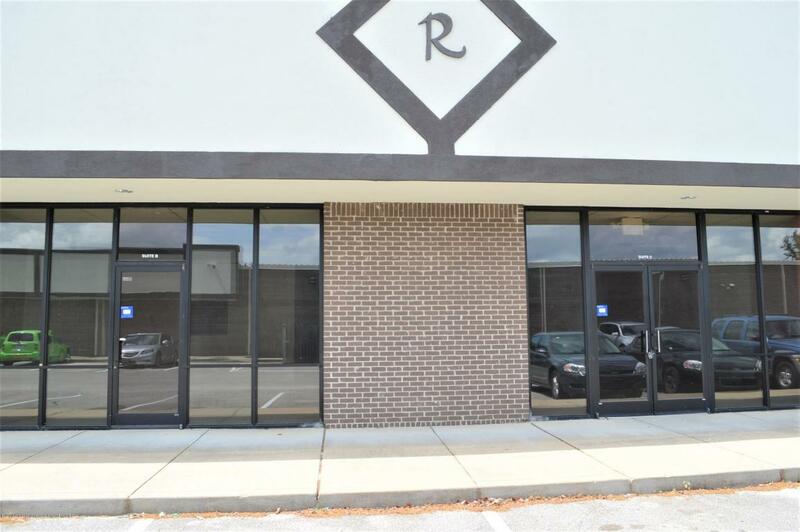 Great opportunity to lease commercial space on Stateline Road in Southaven, Mississippi. 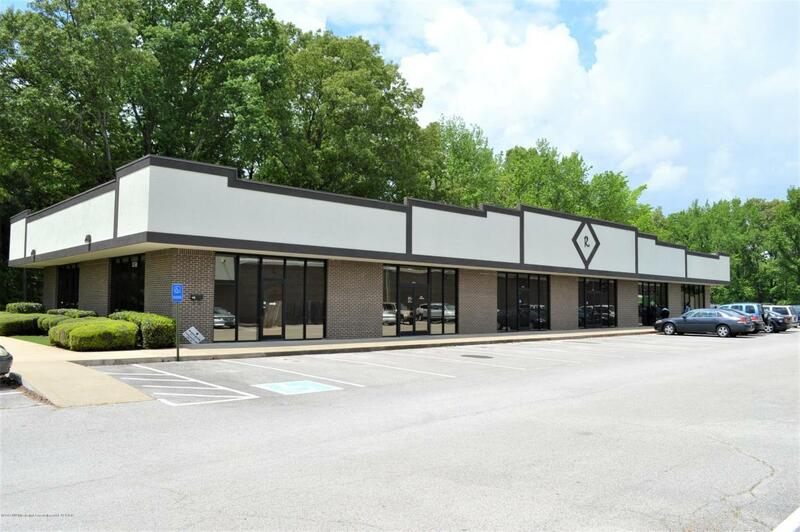 Suites D and E are available for lease and total 2100 square feet. 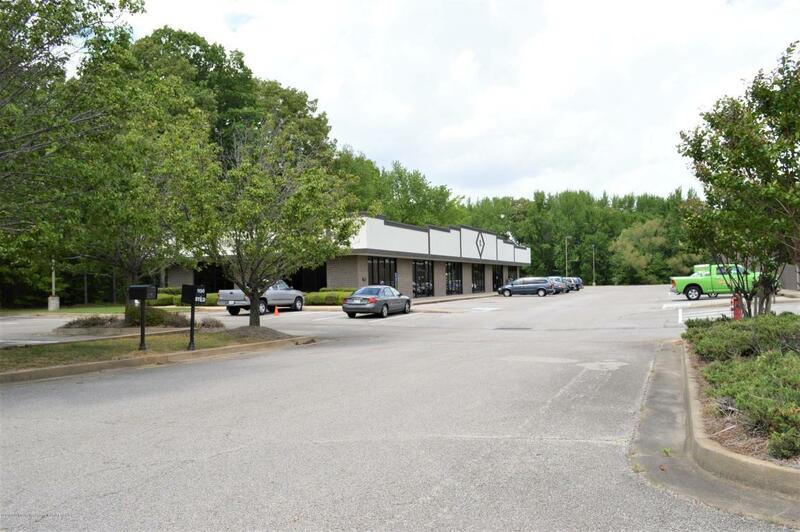 Ample parking and drive-up storefront access are available. 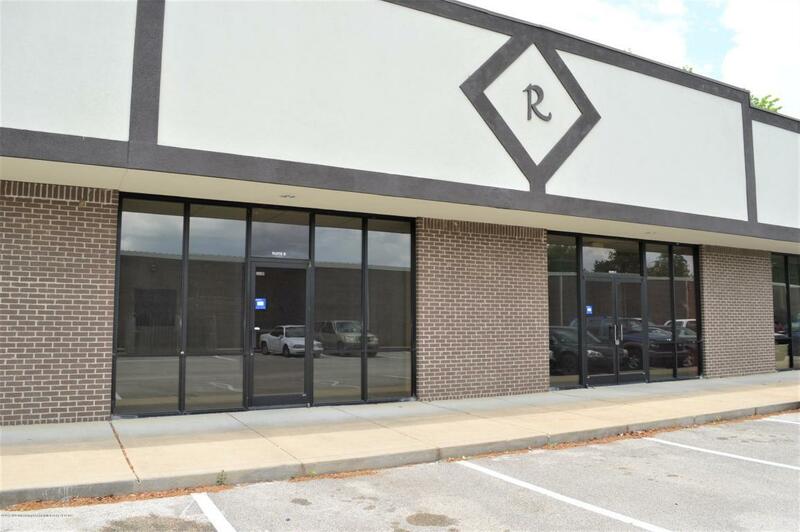 Current tenant mix includes a logistics corporate office and a salon. Beside ServPro DeSoto County location. 5 year lease; 2000 per month. Suite E includes 3 large offices and open workspace with a lobby and restroom. Suite E has one large meeting room, 3 offices, Restroom, and Break Room. Listing provided courtesy of Crye-Leike Of Ms-Sh.